Not only are they cute, they're delicious! 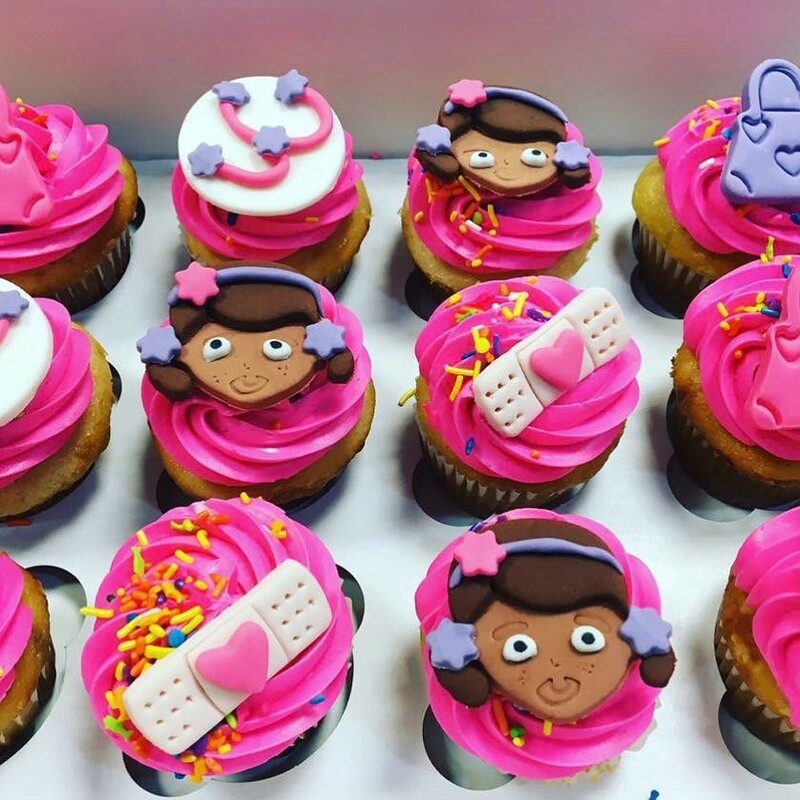 Made from the finest ingredients with love, cupcakes can be decorated with fondant toppers to match any themes. Ask about our infused favors. Delicious, crisp apples from a local orchard while in season; dipped in hard candy or chocolate wit your choice of color. Decorated with sprinkles, pearls, glitter, etc. and tied with a bow to match your theme. Bite-sized sweet perfection. Cake balls dipped in chocolate decorated to match your theme. Banana pudding or chocolate mousse served as a single serving shot. 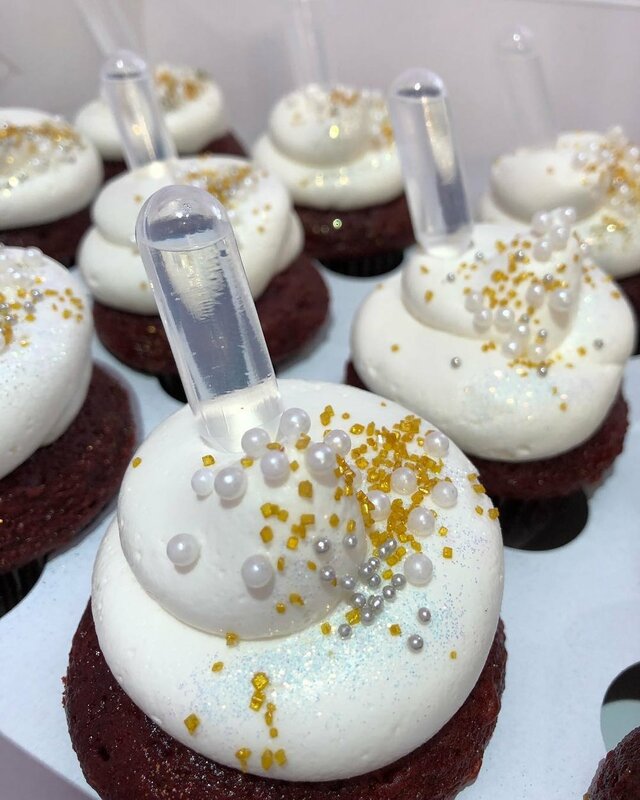 Cupcake Cutie Boutique is here to add a delicious and elegant touch to your special events! Consists of candy, stylish and delicious desserts, and edible favors. 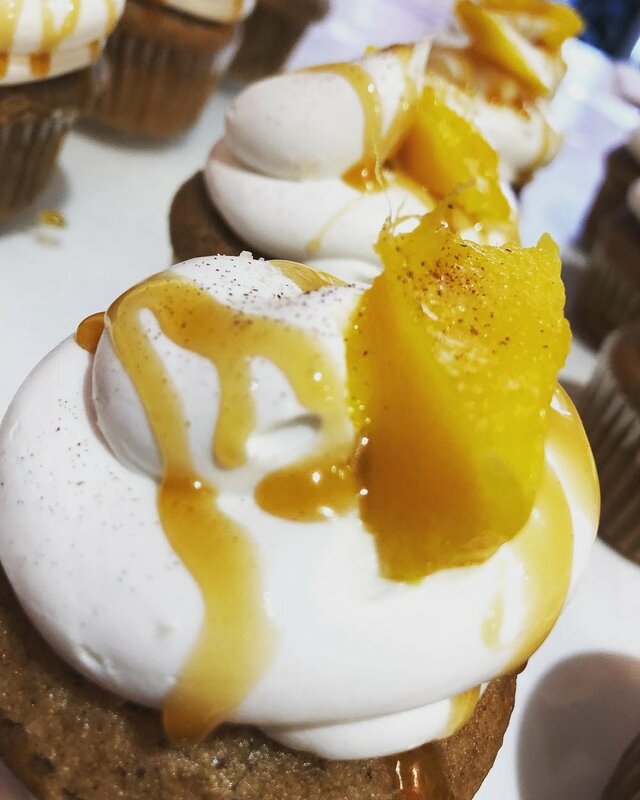 Make Cupcake Cutie Boutique your one-stop shop for all edible decor and sweet treats. Weddings, baby showers, bridal showers, birthday parties, holiday parties, bachelor/bachelorette parties, bar mitzvah / bat mitzvahs, anniversaries, Christenings / baptisms and corporate events.